The California Natural Resources Agency is pleased to release for public comment its draft guidelines for the Green Infrastructure (“GI”) grant program. 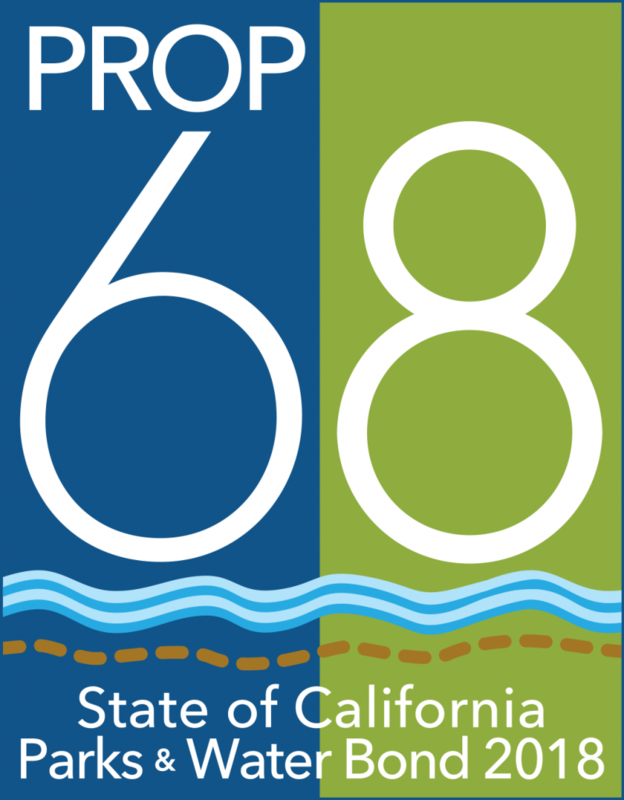 The GI grant program, funded by Proposition 68, will fund multibenefit green infrastructure projects in or benefiting disadvantaged or severely disadvantaged communities. Grants will be awarded on a competitive basis. Draft guidelines can be downloaded here. Public comments and final recommendations will be considered for adoption by the Secretary for Natural Resources. The public comment period begins February 1, 2019 and ends on March 21, 2019. Written comments may be submitted by e-mail to bondsandgrants@resources.ca.gov or by U.S. mail to the Green Infrastructure Grant Program, California Natural Resources Agency, 1416 Ninth Street, Suite 1311, Sacramento, CA 95814. See webcast information at: https://video.calepa.ca.gov/. Additional parking available on the 2nd floor/top deck of the parking garage across the street (208 E. Transit Avenue, Ontario). For material planning purposes, RSVPs are appreciated. Participants can RSVP HERE or by calling (916) 653-2812 or by emailing bondsandgrants@resources.ca.gov.